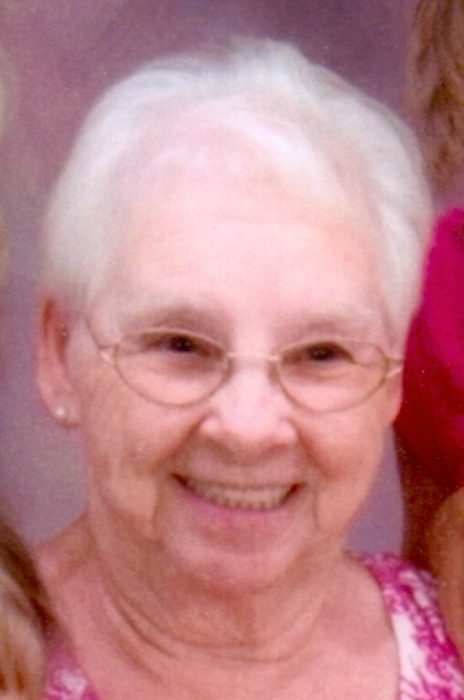 Ida M. Smith, 82, of Rock Island, passed away Tuesday, April 2, 2019 at UPH-Trinity, Rock Island. Funeral service will be held at 9:30 AM on Saturday, April 6, 2019 at The Knox Chapel of Wheelan-Pressly Funeral Home and Crematory, Rock Island. Visitation will be 4 pm to 7 pm on Friday, April 5, 2019 at The Knox Chapel. Burial will be at Memorial Park Cemetery, Rock Island. Memorials may be made to the family. Ida was born on October 1, 1936 in Hooppole, IL, the daughter of Pleamon and Virginia (Higgins) Adamson. She married Earl Smith on March 10, 1956 in Muscatine, IA. Ida worked at the Button Factory and Ironing Board Factory in Muscatine. She enjoyed hummingbirds, gardening, bluegrass music, and cleaning. Her greatest love was her husband, children, and grandchildren. Ida is survived by her husband, Earl Smith, Rock Island; children, Richard Smith, Muscatine, IA, Steve (Jane) Smith, Colona, Rose (Gary) Cavins, Rock Island, Connie (Mike) Meador, Buffalo, IA, and David (Carole) Smith, Indianapolis, IN; 17 grandchildren; 29 great grandchildren; and siblings, Robert Adamson, Eva Patton, and Barbara Johnson. She was preceded in death by her parents; siblings, Donna Burlingame and Harold Adamson; and 3 grandchildren. She was the best wife, mother, and grandmother anyone could ask for. She will be dearly missed.